You know what Thanet District Council (TDC)’s property boss did weeks after she was appointed to the job? She became the director of a private company handling commercial property issues. Does that sound wise to you? It sounds like a shocking breach of the council’s code of conduct to me. Edwina Crowley—Thanet District Council’s Head of Economic Development and Asset Management—was appointed to the role in June 2013. She overseas sites including Dreamland, Arlington House, Fort Road Hotel and more. Strategic commercial property management guidance and estate management plans. In my opinion that represents a clear risk of reputational damage to the council, as well as a potential source of conflicts of interest. She holds the portfolio as TDC is selling of a significant number of properties amid a large asset disposal programme. Does a senior council officer having commercial interests in the property sector, no matter how well she might argue they are separated by a firewall that prevents any conflict of interest, strike you as conduce to improved trust and reputation? TDC has an unfortunately rich history of—in my opinion—extremely poorly handled development deals. As a result, I for one would like to see its officers concentrating solely on their jobs at hand. 7.4 Employees above Local Grade 6 shall normally be expected to devote their whole time service to the work of the authority and shall not engage in any other additional employment without the express consent of the authority. Again, given TDC’s failure to respond, I can’t answer whether she is above Local Grade 6 or has express consent. If she has the latter, I would like to know who signed that off and why they thought it was appropriate, because I certainly don’t. 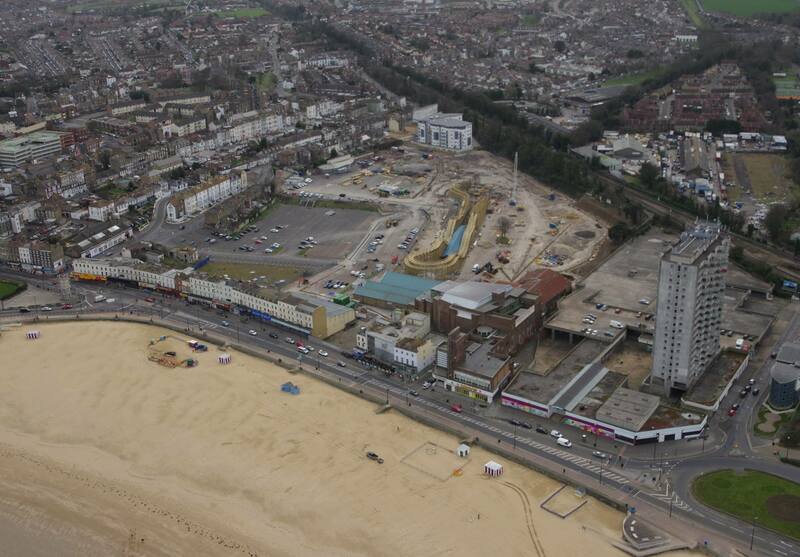 Margate resident Dan Thompson, who first noted her role in the company, said: “Margate has reinvented itself as a modern seaside resort, and the expansion of the tourism industry is going to be based on finding new uses for old buildings. *And many close to the council have the temerity to complain that they receive too many Freedom of Information requests! Taking the fight to Thanet District council to ensure good governance and accountability. Have you heard anymore since writing this article….? Hi Phil. Not a peep, although I understand she told the IoT Gazette that the company was “dormant”. It certainly hasn’t been dissolved. If it’s dormant I suggest she also dissolve it/step down as a director.